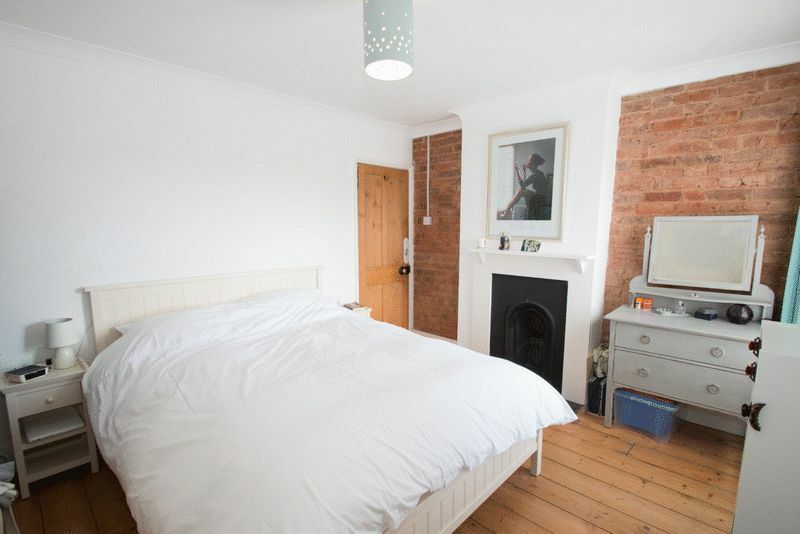 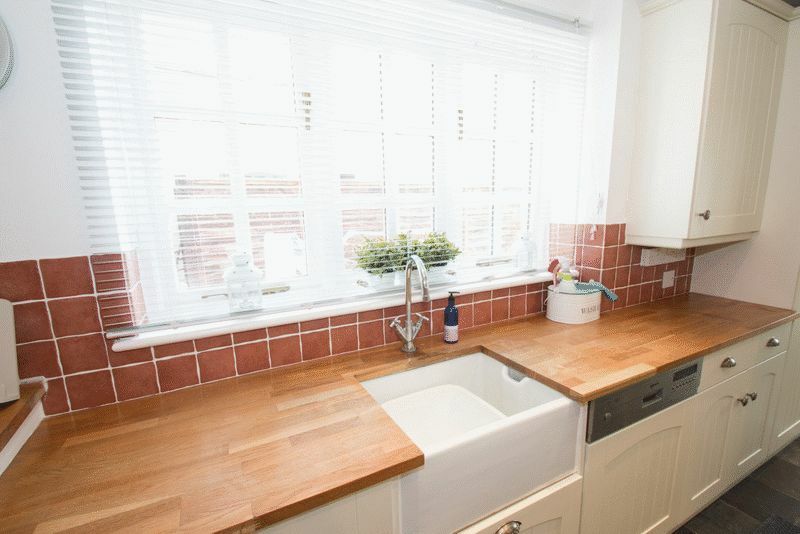 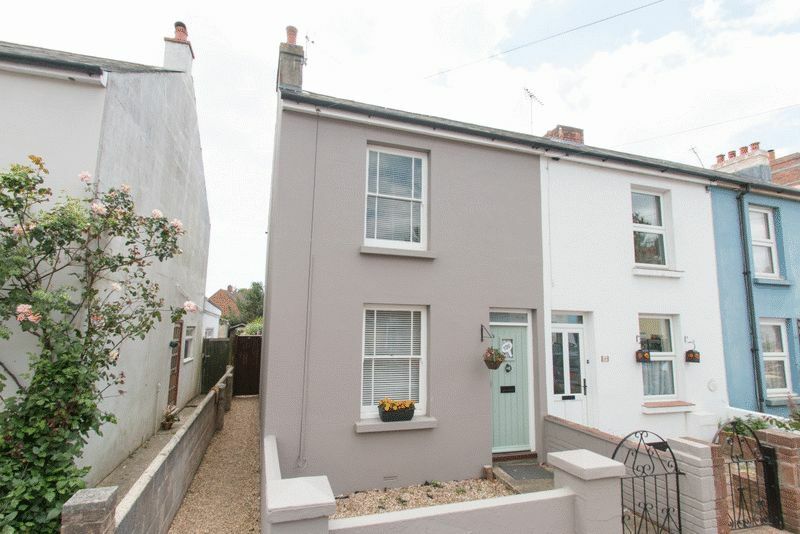 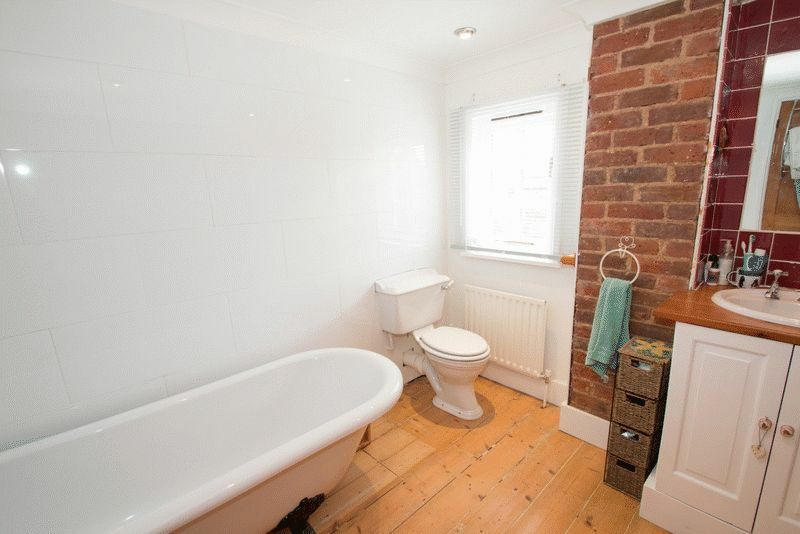 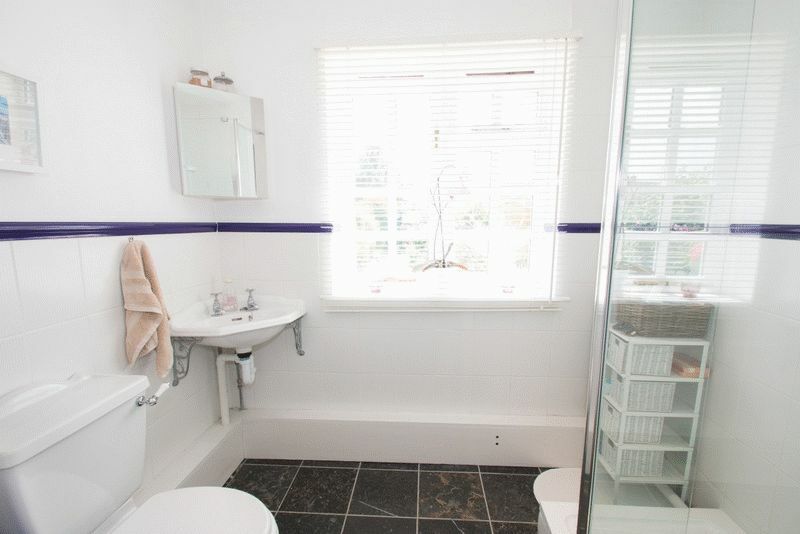 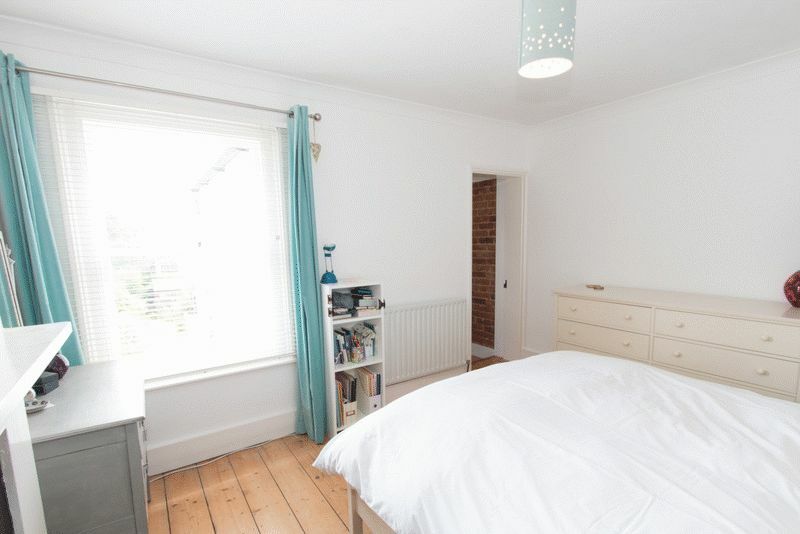 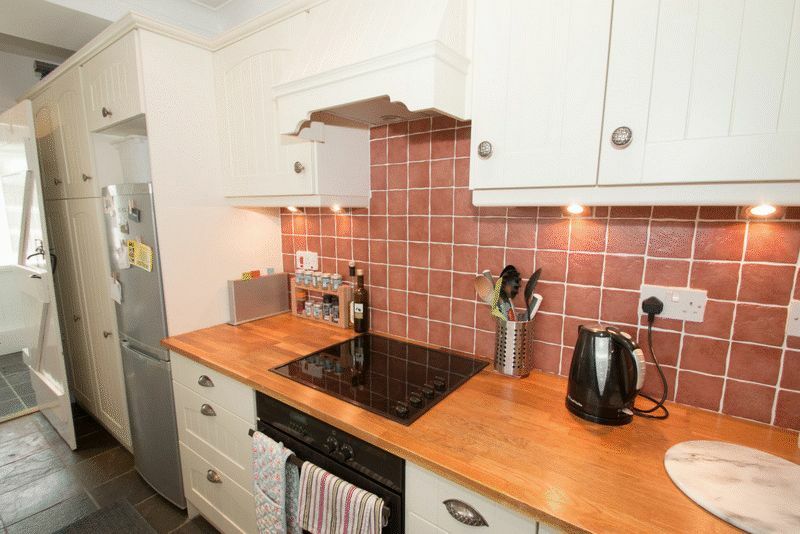 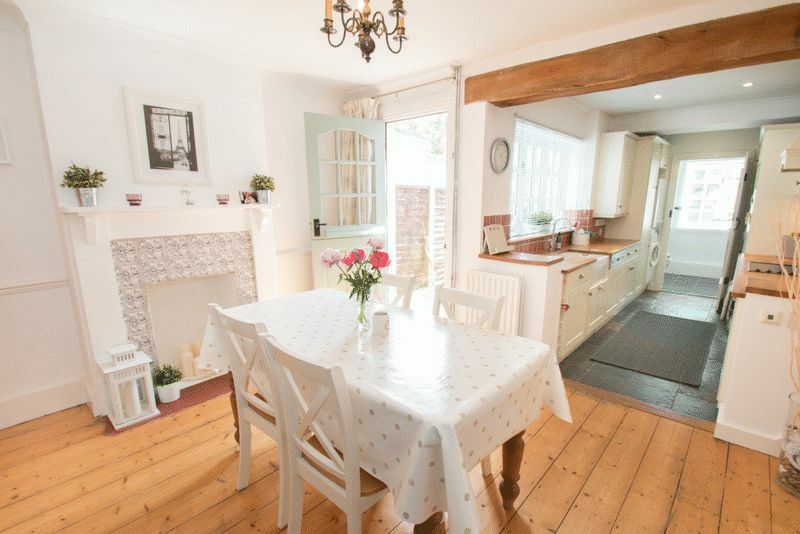 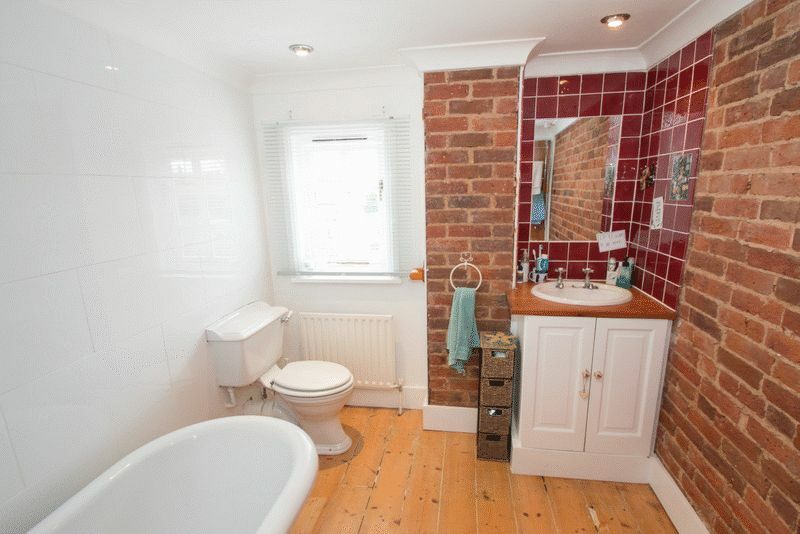 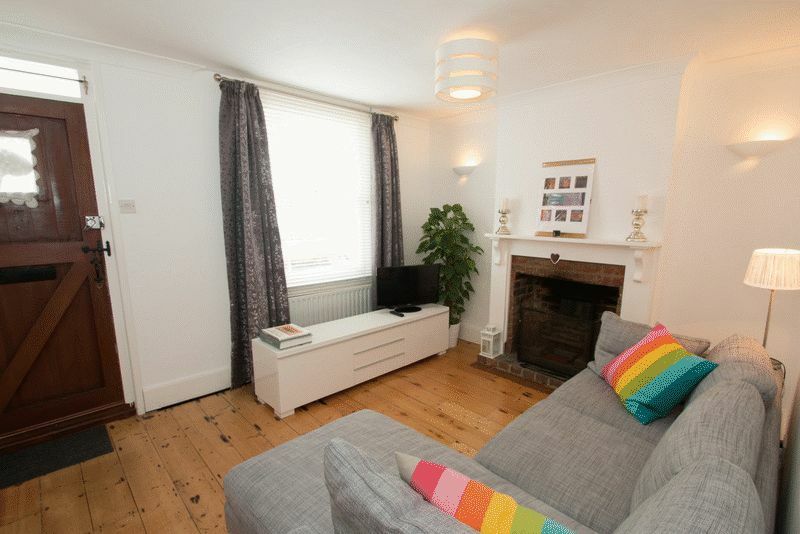 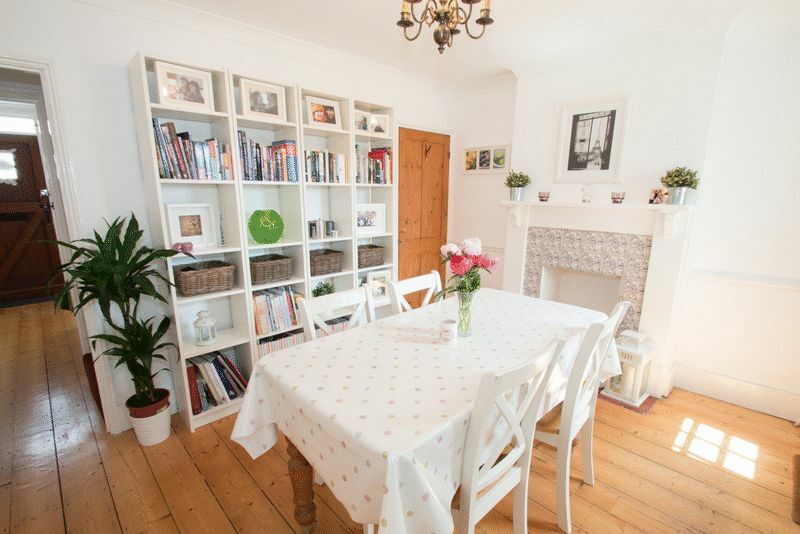 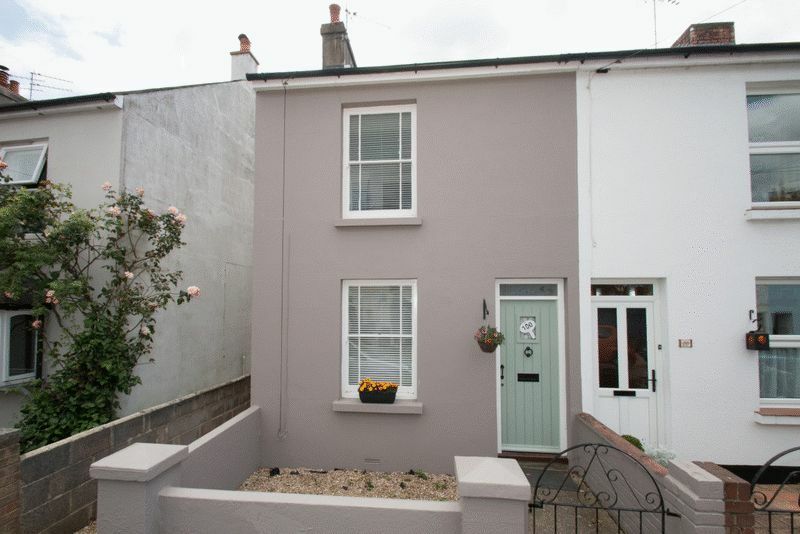 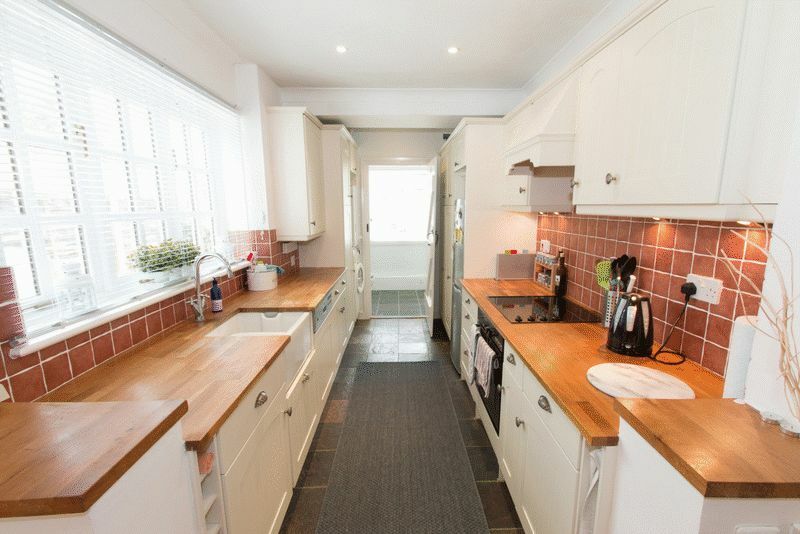 A beautifully presented character two bedroom, two bath/shower room house located in a popular road close to the city centre. 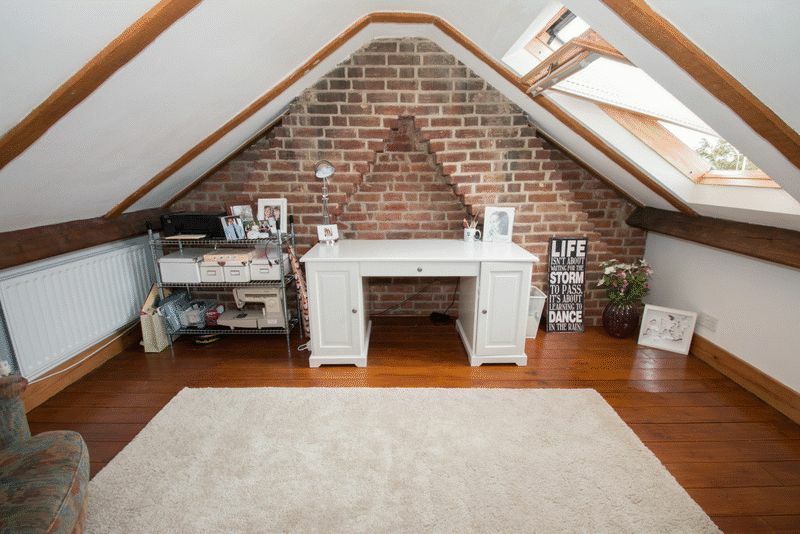 The property is beautifully presented throughout and offers light bright accommodation over two stories with a really useful loft on the second floor. 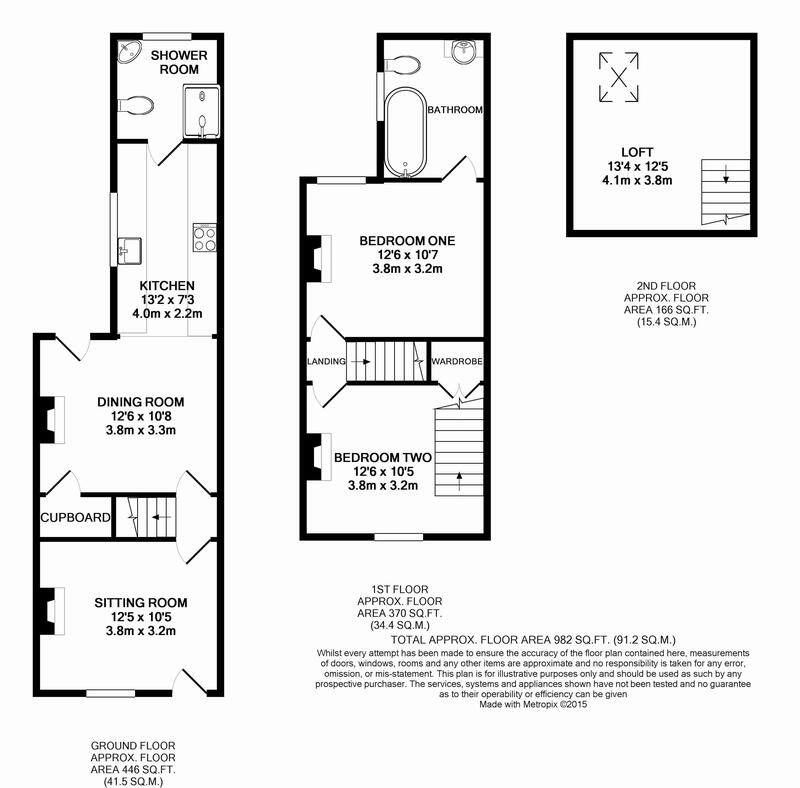 On the ground floor there are two separate reception rooms with the dining room open plan to the modern kitchen leading to the ground floor shower room. 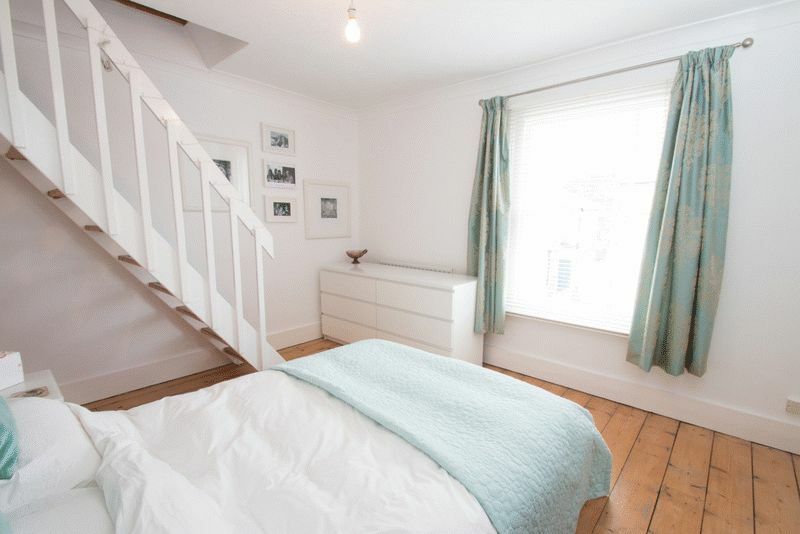 On the first floor there are two double bedrooms, bedroom one with an en suite bathroom and bedroom two with a fixed staircase to the spacious loft. 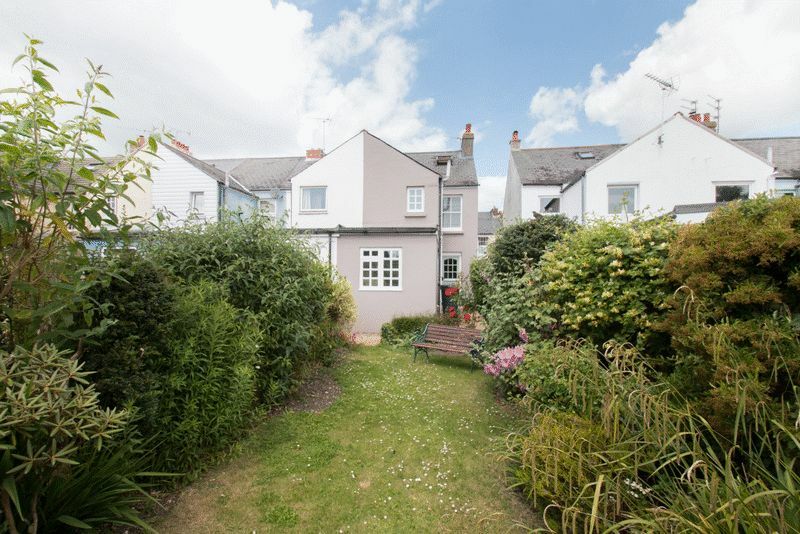 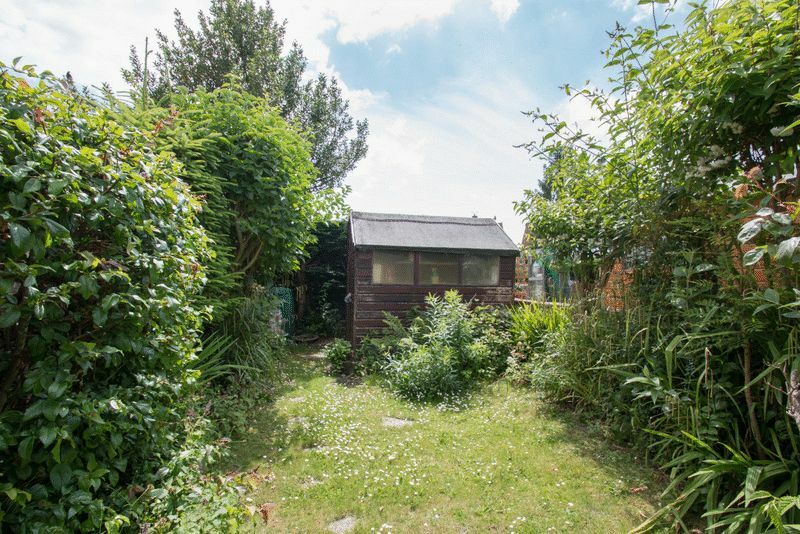 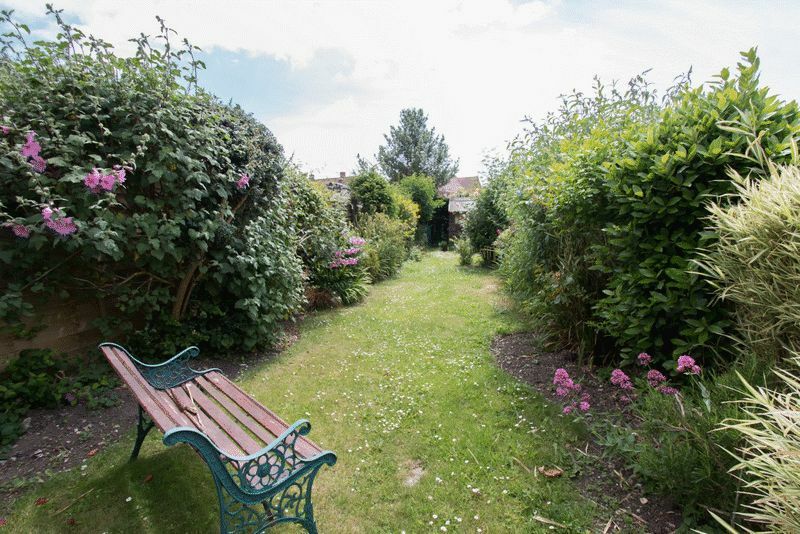 To the rear of the property there is southerly aspect rear garden with a gardener to tend to the garden included in the monthly rent.